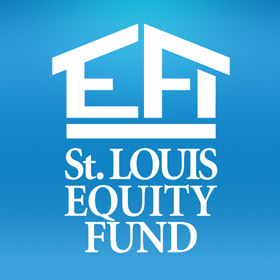 Scott Manor - St. Louis Equity Fund, Inc.
Scott Manor is a three-story building which contains 42 affordable units, all of which have two bedrooms and are available to residents 55 years of age and older at 60% or less of the area median income. Scott Manor represents the first partnership between St. Louis Equity Fund and developers Kevin Buchek with Roanoake Construction and Bishop Calvin Scott with Believers Temple Word Fellowship Church. It is the first phase of a master development plan to transform a 10-acre site in North County. GENERAL CONTRACTOR: Roanoke Construction, Inc.